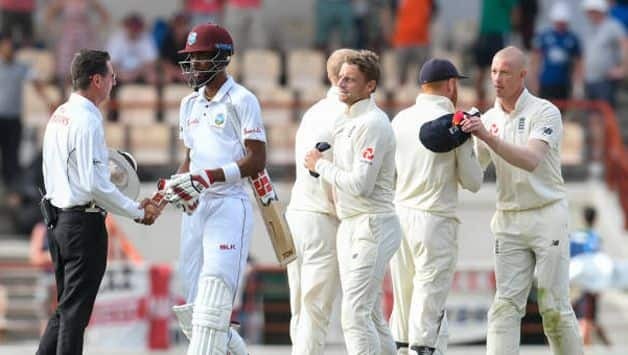 England have slipped two places in the latest ICC rankings for Test team after suffering a disappointing 2-1 series defeat at the hands of West Indies. 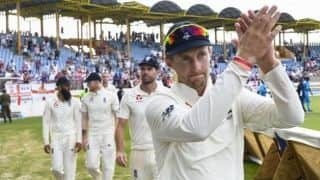 England, who began the series ranked third, surrendered the Wisden Trophy after losing the opening two Tests, and despite a consolation win in the third and final match, have failed to hold on to their spot and are currently sitting at fifth position. The Joe Root-led England needed to win the three-match series to maintain their position, but the comprehensive defeats have seen them lose four points and they’re now at 104 with Australia edging ahead of them at fourth spot on decimals. Australia gained three points post their 2-0 clean sweep of Sri Lanka in a two-Test series at home recently. Despite gaining seven points to move up to 77, West Indies remain static at eighth spot. India continue to lead the rankings with 116 points followed by South Africa (110) and New Zealand (107). 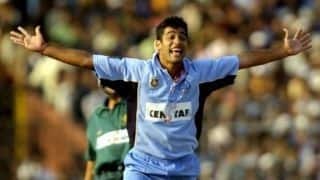 The rankings cut-off date is late March and the team that tops the rankings during that time will receive a prize of USD 1 million from the ICC. The second-ranked team will win USD 500,000, the third-placed USD 200,000 and the fourth USD 100,000.